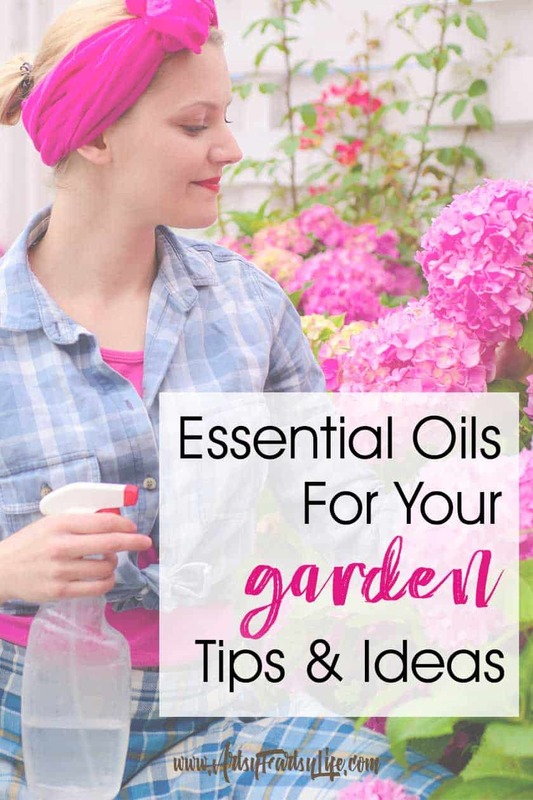 If you are looking for natural living ideas, choosing essential oils for your garden is a great idea! 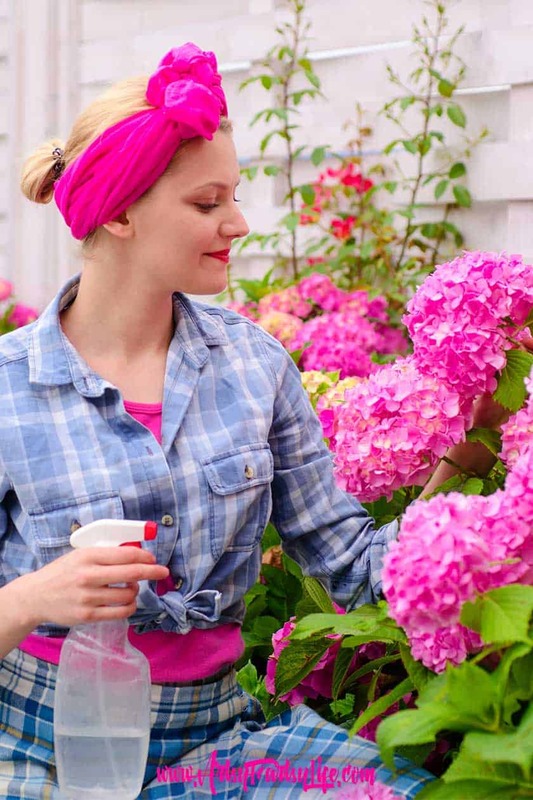 Tips and ideas for how to combat weeds, pests, fungus and bugs. Recipes for spray bottles, cotton balls and tea. Spring is finally here! Time to get your gardens in order. If you like to plant fruits or vegetables or herbs, things that you will ingest, using pesticides is not ideal. Despite the claims many of the pesticide companies make about only using it where you need it, and not on your wanted plants, pesticides are toxins that once in the soil get into everything, including your ground water. 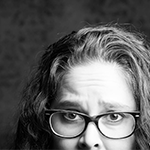 But the pests they prevent are also not ideal. So what can you do? Use essential oils. There are soooooooo many uses in your gardening that will keep harmful pesticides away from your family. Let’s start with essential oils that will stop fungal growth. Fungus affects a ton of plants in your garden. There are several oils that will stop fungal growth. Tea Tree is one, as are Rosemary, Oregano, Thyme, Peppermint, Clove and Cinnamon. To use, make a spray of 10 drops of oil to 4 ounces of water. Shake and spray on the stems of the plant. Next are bugs. You can use Rosemary, Peppermint, Lemongrass, Pine, Clove, Thyme, Garlic and Spearmint oils. Rosemary repels flies, fleas, and mosquitoes and even deters the larvae. If you “deck garden” like I do, put a few drops of Rosemary on the rim of the pot. Peppermint oil repels flies, aphids, ants, fleas, beetles, squash bugs, caterpillars, moths, bean beetle, ants and spiders away from your herb and veggie garden. Remember, aphids love roses, so use it there too. Use lemongrass to control fleas, mosquitoes, ticks and beetles. Thyme works for cutworms, ticks, cabbage fly and bean beetle and pine oil gets rid the garden of aphids. Use spearmint oil to control ants, aphids, caterpillars, moths, gnats, black flea beetle and plant lice. It is important to use water and liquid soap like Castile soap in the spray bottle. The soap acts as an adherent so the oils will stick to the insects. Got problems with mice, moles, squirrels or cats? Use Peppermint, Eucalyptus or Rosemary. Moles hate Peppermint and Eucalyptus. Mice and squirrels and other rodents are repelled by Peppermint. Cats are not fans of the scent of rosemary. Mix with water in a spray bottle and use it on the mulch or the dirt around your plants. One word that drives gardeners batty…WEEDS. Want to kill them off without hurting the other plants? Use Cinnamon or Clove oil. Cinnamon also helps repel ants, gnats, snails, but is really good at removing weeds. Simply add a few drops of one of the oils to a spray bottle filled with water and spray away the weeds. Both can also help treat fungus. 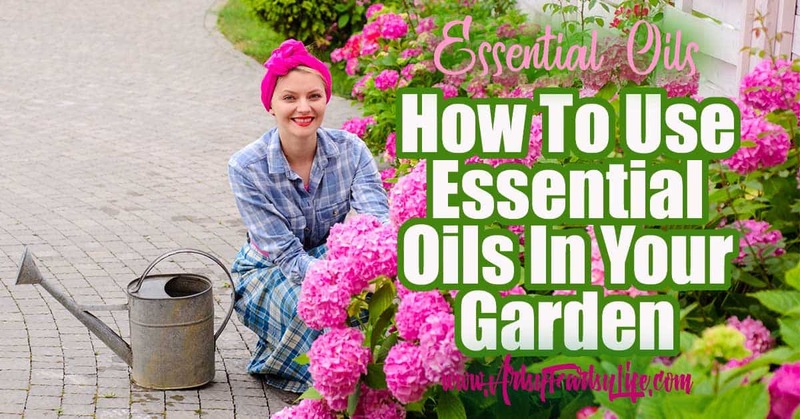 Both are strong oils so be careful not to allow the spray to reach garden plants as it may damage them. Here is a great spray recipe for killing weeds: Use a new, large pump spray bottle (unless you’ve never used pesticides or toxic stuff in it) and combine distilled white vinegar to just below the fill line, a squirt of Castile soap and 15 drops of clove oil and 10 drops cinnamon essential oil. Shake, pump up and then spray on the weeds (ONLY). Ok, so now that we’ve gotten rid of the bad stuff, you can also use them to attract good stuff. If you want to attract more butterflies, put a few drops of any of the following oils: Lavender, Fennel, Sage, Orange, or Helichrysum. You know what else you need in your garden? Bees! Bees pollinate your plants and are so important. To attract the bees, try Orange, Lavender, Hyssop, Majoram, Helichrysum, Basil, Sage or Rosemary. If you want to attract bees for pollination, use orange or the essential oils of small-blossomed flowers like lavender, hyssop, marjoram, helichrysum, basil, sage, and rosemary. Lavender also will amend your soil and make your plants grow better. Mix it into the soil around your plants (2 or 3 drops) or put the same amount into small compost materials. Mix a few drops with water and shake well before you use it each time. Spray in the morning or evening, and not just before it rains. If you can find glass bottles, mores the better. You make the tea and add ¼ cup of tea to 1 gallon of water and then water your plants. To make the tea, use 8 drops of oil to 2 cups of very hot water. Let it cool and then use as needed. You can use any oil. Make several kinds for whatever your needs may be (see above and below). Cotton balls can be used to deter larger pests at the ground level. Place soaked cotton balls in rodent nests or burrows. You can also use them to attract pollinators to an area. Replace as needed. An easy way to use them is to use an old cardboard egg container, cut out the individual cups, “plant” them in the soil next to each plant so that the open end is even with the soil. Then put the cotton balls in the egg cups. Soaking a cotton string or strip and then hanging it between rows or from a tree branch can confuse the sense of smell in insects and deter pests without having to spray an entire area. Refresh as needed. Lastly, most of us have heard of companion planting. That’s when you plant specific plants near or next to others to help each of them. For instance, planting chives near your rosebushes. The chives have pretty purple flowers and they also repel Japanese beetles and aphids (just be sparing because the chive smell can overwhelm the rose smell!). To use, either make the essential oil tea above, or add 6 drops to 2 gallons of warm water. Cool, then fill our watering can half with the oil water, half with cold water and water your garden.